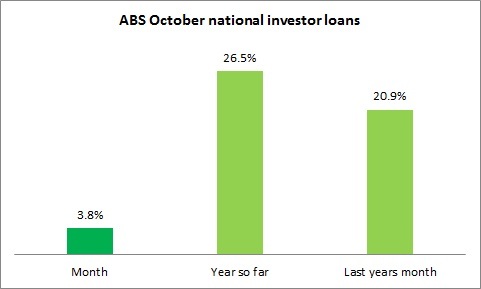 The latest ABS home loan data has reported a solid increase in lending activity over October for both owner-occupiers and investors. The number of loans for owner-occupied home purchases increased by 4.2 percent over the month with the value increasing by 6.7 percent. Western Australia recorded the biggest monthly increase in owner–occupied home purchase loans up by 12.6 percent followed by Victoria up 9.8 percent and NSW 7.4 percent. 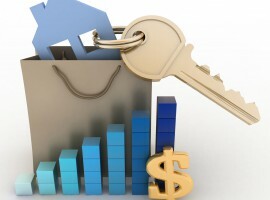 Nationally owner–occupied home purchase loans have increased by 9 percent over the first 10 months of this year compared to the same period last year. 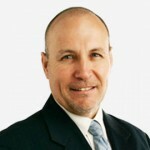 Queensland has recorded the highest year to date comparisons in loan numbers up by 12 percent. 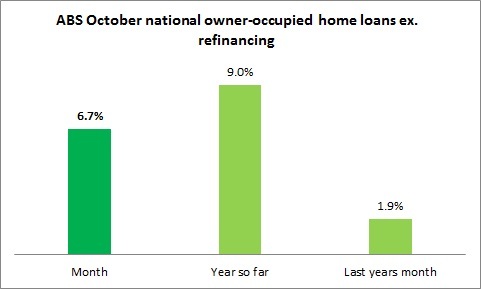 Although New South Wales owner occupied loan numbers were up over the month, the October result was nonetheless 7.7 percent below the result of October last year. National investor activity also continues to increase with the value of investor finance approved over October increasing to $12.56bn, a rise of 3.8 percent compared to September. Investor finance has increased by 26.5 percent over the first 10 months of this year compared to the same period last year and now accounts for 49.8 percent of all lending for home purchases nationally.